Edward George Bulwer-Lytton, the 1st Baron Lytton and a Privy Councillor, was a 19th century writer and politician. His poetry, and more especially his novels, made him a great deal of money and established his name as a very popular author. He was known for a genre of writing which has become known as “purple prose”. He was the first user of the phrase “It was a dark and stormy night”. This was the opening line to his novel Paul Clifford. Another phrase that he first used, and is still in use today, was “the pen is mightier than the sword”. He was born Edward George Earle Lytton Bulwer on the 25th May 1803 into privileged circumstances. His father was General William Earle Bulwer but he unfortunately died when Edward was only four years old. His mother took the family to live in London. A bright child, he had his first collection of poetry published at the age of 15 and, four years later, entered Trinity College, Cambridge. 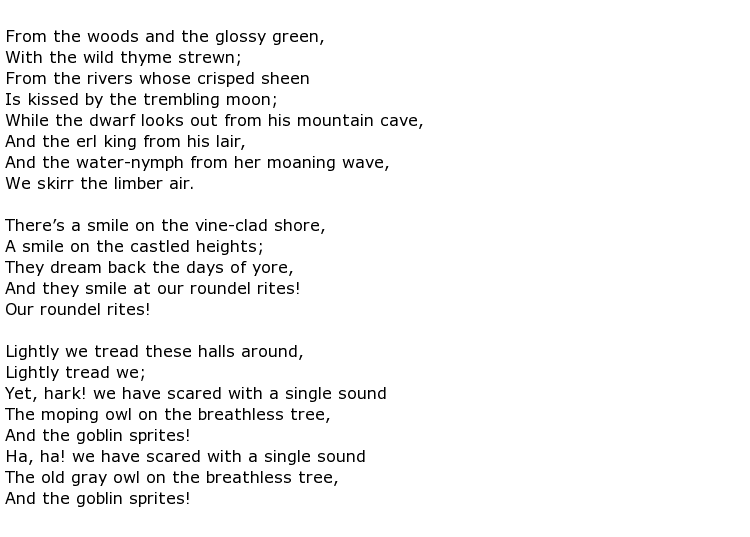 His talent was clearly writing and he was awarded the Chancellor’s Gold Medal for his English verse. He attained a Bachelors’ degree the following year and also had a small collection of poems published under the title Weeds and Wild Flowers. It looked as though he was about to embark on military service for a while having purchased, as was the custom at the time, an Army commission. He changed his mind though and sold it to someone else. He then disappointed his mother by marrying an Irish woman in 1827 and, as a result, had his allowance stopped. He was thus forced to work for a living, entering politics as well as writing, and his efforts took their toll on his marriage. He was unfaithful to his wife as well and they were divorced in acrimonious circumstances after only nine years, the marriage having produced two children. The acrimony continued for a long time afterwards and Lytton felt so harassed at one point that he had his ex-wife committed to a mental asylum. His relationship with his mother remained strained right up to her death but he sought to reconcile himself to her memory by preserving her residence exactly as she had left it and by adopting her name, from then on being known as Bulwer-Lytton. He then concentrated on both his public and his literary life, and was so influential in politics that he was even offered the crown of Greece in 1862 on the death of King Otto. He politely declined. Four years later he became Baron Lytton. Another is a description of the common people which he referred to as “the great unwashed” in his novel Paul Clifford, published in 1830. 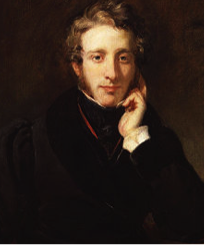 Edward Bulwer-Lytton died on the 18th January 1873 at the age of 69. This followed an illness connected with hearing problems. It is thought that an abscess burst and affected his brain, thus causing a fatal fit. He had openly declared that he did not want his remains to be interred in Westminster Abbey, but this is where he was laid to rest.